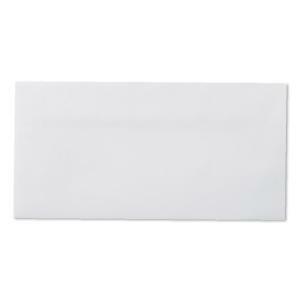 The Winc DL Plainface Wallet Press Seal Envelope - White - 110 x 220mm - Box 500 is a top selling line for use in the office/commercial environment. These quality envelopes are proudly Australian Made from Australian manufactured paper. Australian Forestry Standard Certified and PEFC Certified.